Want to jailbreak iOS 12.1, iOS 12.0.1 or even iOS 12 final version? Here’s what iPhone and iPad users upgrading from iOS 11 to iOS 12 need to know. As you may already know, iOS 12 is out to public already. With that release comes a slew of device owners distributed all over the globe pondering about whether or not the move to iOS 12 is worth it. Apple’s latest iOS update really speaks for itself in terms of the features, functionality, and improvements that it offers but some iPhone, iPad, and iPod touch owners also need to pass in the variable of jailbreaking when making their decision. Currently, pre-iOS 12, jailbreaking is actually in a relatively positive position. In the last twelve months, we have seen a lot of jailbreak-based activity which initially resulted in Electra (and later with unc0ver) being released for early versions of iOS 11 and then subsequently expanded on the back of a new vulnerability release to support devices running all the way up to iOS 11.3.1. Those same vulnerabilities have been patched by Apple in iOS 11.4 and beyond, meaning that iOS 11.3.1 is the furthest that Electra and unc0ver support goes for production firmware, but even that is enough to class jailbreaking as far as iOS 11 goes as a success giving the circumstances. Apple doesn’t want iOS 12 to be jailbroken. In fact, Apple doesn’t want iOS jailbroken full-stop but, according to tweets by developer @nullriver, it seems that the company is putting at least some effort into trying to make iOS 12 harder to liberate. With iOS 12, Apple has introduced an initiative in the form of the CoreTrust framework which is tasked with checking and verifying all signatures to ensure that they come directly from Apple. There has also been work carried out under-the-hood to make sure that iOS 12 works in conjunction with the new A12 Bionic chip to make things harder for jailbreakers. Not show-stopping changes to the platform but certainly enough of an effort on Apple’s part to signify the company’s intent and to at least have developers performing in-depth research. One Electra team member then provided hope that there will be one iOS 12 jailbreak after all: Jailbreak iOS 12 Possibility: Electra Team Member Is “Pretty Sure” There Will Be One After Release. It was then discovered that iOS 12 beta SEP was compatible with iOS 11.3.1: Jailbreak iOS 11.4.1 / 11.3.1: iOS 12 Beta 9 SEP Is Compatible With Electra Jailbreak Supported Firmware. 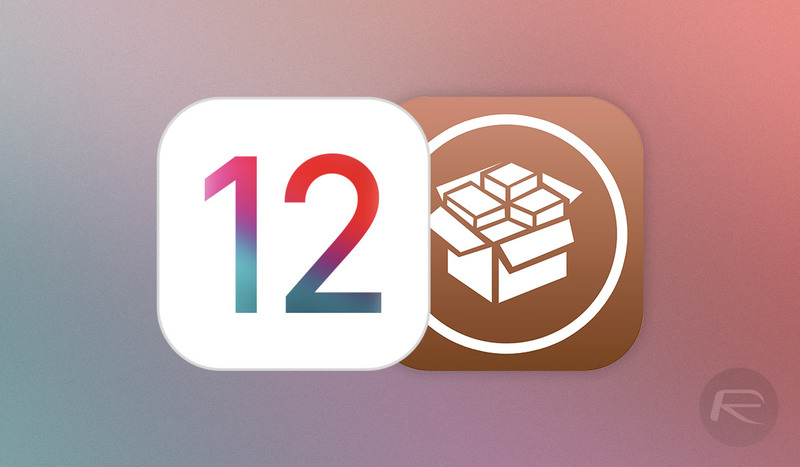 It was then perceived that iOS 12 jailbreak could be difficult to achieve than initially expected: iOS 12 Jailbreak Could Be More Difficult To Achieve Than Initially Expected. Latest development has a team from Ali Security demoing an untethered iOS 12 jailbreak, on video. You can check it out here. Should Jailbreakers Update To iOS 12 Today? We’ve had very public acknowledgments that jailbreak developers are actively working on the platform. We’ve had the discovery of multiple 0day bugs within iOS 12. And we’ve had developers with jailbreak pedigree actively working on iOS 12 liberation. No-one has yet managed to demonstrate and showcase an end-to-end iOS 12 jailbreak that could be released to the public but we think it’s only a matter of time. Still, if you are some who is jailbroken on iOS 11 and relies a lot on jailbreaking, we will suggest staying away from iOS 12 update for now until there’s confirmation of one coming for public really soon. We will of course keep you updated on this situation as it develops. Stay tuned for more. Update x1: Both Luca Todesco and a Chinese team managed to jailbreak iOS 12 as soon as the final version of released. Update x2: Once iPhone XS was out, Pangu team was first to jailbreak it on iOS 12. You can find more info on it here. Update x3: Umang Raghuvanshi claimed to have jailbroken iOS 12.0.1 and he will apparently release it once iOS 12.1 is public. Update x4: In early October, Luca Todesco was back in action jailbreaking iOS 12.0.1 running on iPhone XS Max. 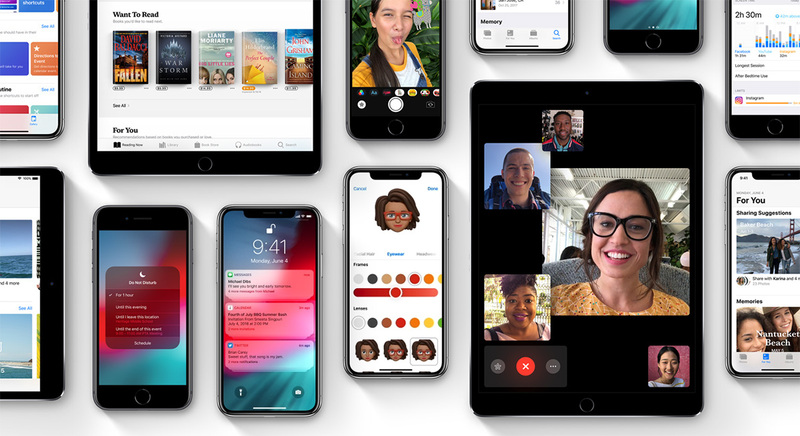 Update x5: On October 30, Apple released final version of iOS 12.1. There’s yet to be a claim by anybody jailbreaking iOS 12.1 successfully, with still no public jailbreak in sight for any version of iOS 12. Un-Tethered iOS 12.0.0 JailBreak? Are you there?! jailbreaking is officially dead. it was a great ride. I remember jailbreaking the gen 1 iPhone… and being able to play a game for the first time on a iPhone was the biggest leap. These days I try and stay within jailbreak range but haven’t jailbroken in a while even though if needed to access something like iFile I have older model iPhones that are still JB. Just wish I realized the potential of Apples first phone and bought stock…. oh well. Mobile Substrate isn’t what it was, Cydia also for that matter. Plus I hate tethered jailbreaks. Reading this since iOS 3. The current jailbreak status is a joke. It’s semi-tethered, requires maintenance every week because the certificate expires, it takes try after try to inject the jailbreak, and it’s very unstable. Phone crashes like Android and I don’t even have 3 tweaks installed. Great effort by the guys but it’s no where near as good as 9.3.3 days. Not even close. The electra jailbreak can be just as untethered by not allowing ur phone to shut down, install cydia extender and insert apple id and password from passowrd generator in Apple account, then make it install and sign app automatically everyday, then forget about it. In case ur idevice was shut down, the electra app will have at least 6 days signed. So u just rejailbreak. I don’t know what you are doing wrong, but both Electra and Unc0ver are really stable now. Are you using the latest version? Also, semi-tethered jailbreaks requiring re-installation every 7 days has been the norm for a long time. You don’t even have to use cydia compactor attached to a computer anymore, so the “maintenence” barely counts as an extra couple steps. I guess though if you find that to be too much work for it to be worth it, then by all means stay on vanilla iOS or move to android. Or, if you are just complaining that the currently active teams haven’t provided you with a good enough jailbreak tool for free, then you should totally feel free to just, yaknow, build a better one yourself. I’m still on ios 10.1.1 and its rocking ! I don’t understand why the guys who identify the jailbreaks don’t release them. They can still claim the bounty and release it later, even if they released it under a different name. Let’s be honest, part of the reason the jailbreak bounties are so high is BECAUSE there is such a large community of enthusiasts. Without us, there wouldn’t be any significant bounties because Apple would have no incentive to pay for them. Public release, or I don’t believe it is a real jailbreak… these guys talk a good game, but if it isn’t in the wilds it isn’t there. cause Apple has a program that pays for whom find system failures and send all info for they to fix? Did you even read my comment, you moron? Keeping my iPad mini 2 jailbroken on IOS 9 bout looks like my 8plus on 12.0.1 will never get one/..